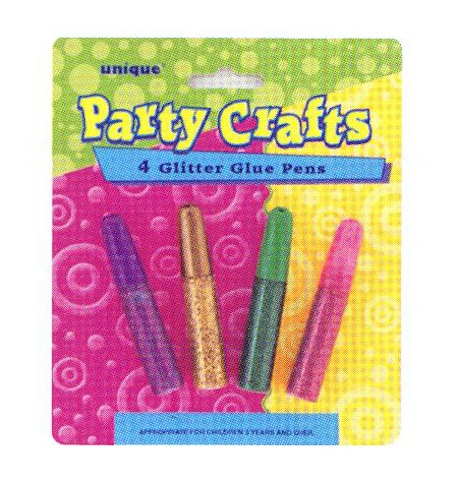 Make crafts together with these glitter glue pen party favors! Assorted colors. 4 glue pens per pack.